All photos are protected by a clear plastic lens. Display photos, kids art, embroidery designs, and more! 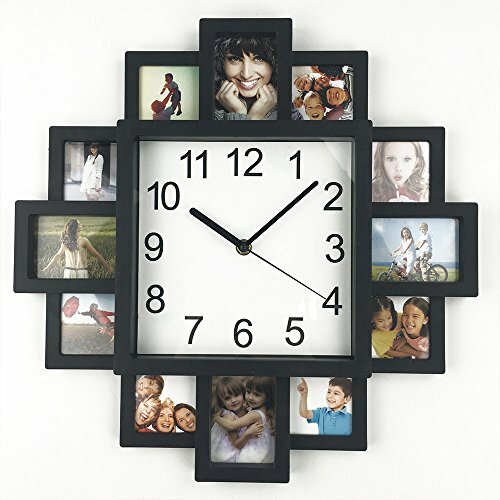 This frame clock is a great addition to a living room, kitchen, or front hall, or makes an excellent wedding, anniversary, or housewarming gift. View More In Wall Clocks. If you have any questions about this product by Timelike, contact us by completing and submitting the form below. If you are looking for a specif part number, please include it with your message.